Aimed squarely at home cooks, particularly those who may never before have discovered the fantastic rewards of cooking seafood at home, the book includes more than 100 exciting recipes developed for the book, from the homely comforts of A Simple Fish Pie and Seafood Paella, to the more exotic Ravioli of Lobster with its own Vinaigrette. Most require relatively simple ingredients and are quick to prepare. 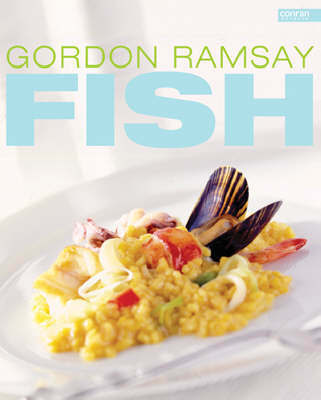 Quick to cook, healthy to eat and extraordinarily versatile, seafood is perfectly suited to the freshness and delicacy of Gordon's style. With the two combined, Fish epitomizes the way we want to eat today.